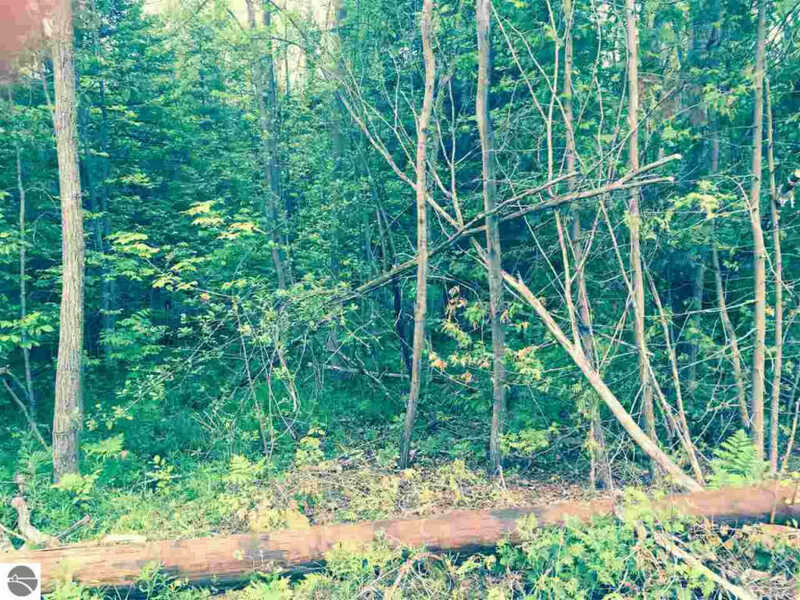 Incredible location just south of the village of Suttons Bay for this ten acre parcel. Frontage on Leo Creek (fast flowing year-round trout stream), eastern boundary is along tart trail for easy walking/biking to the village to pick up your mail, have a cup of coffee or peruse the shops! Secluded building site in 1.5 acre upland area. Beautifully wooded with a variety of hardwoods, cedars and pines. Excellent hunting and fishing.